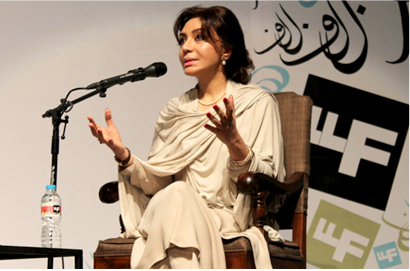 Addressing the session titled 'Happy Things in Sorrow Times', the title of her latest book, on the third day of the Second Lahore Literature Festival (LLF) here on Sunday. 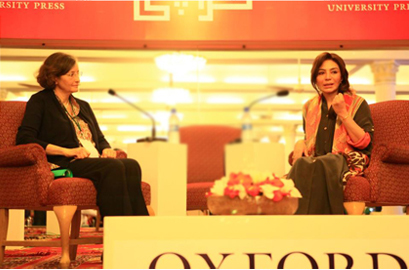 Editor Daily Times Rashed Rahman moderated the session. 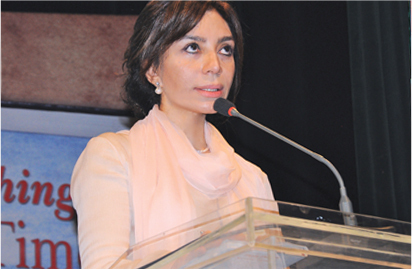 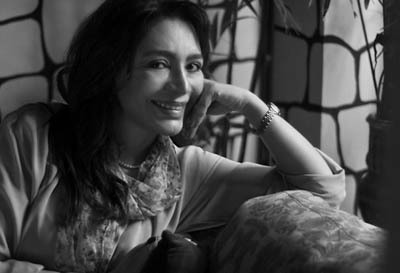 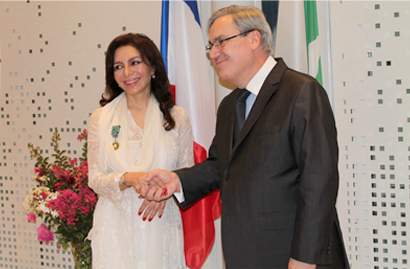 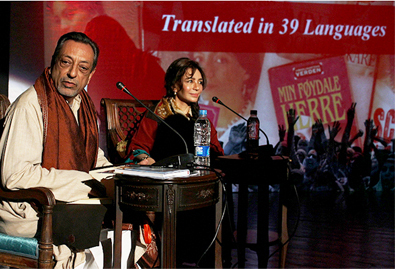 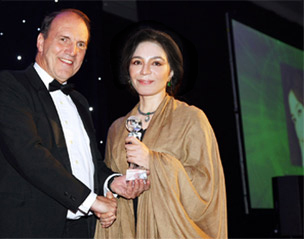 Conversing with Shahid Zahid, Tehmina Durrani expressed that "I couldn't have written My Feudal Lord but it was because of the injustice, my reality was different to what I was supposed to be."